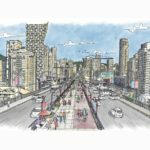 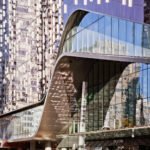 A Chinese developer active in Sydney, Australia has acquired two upcoming projects in Metro Vancouver, including a mixed-use development proposed for Granville and West 7th Ave.
Aoyuan International, a subsidiary of the China Aoyuan Property Group, is proposing an eight-storey building at 2301 Granville Street. 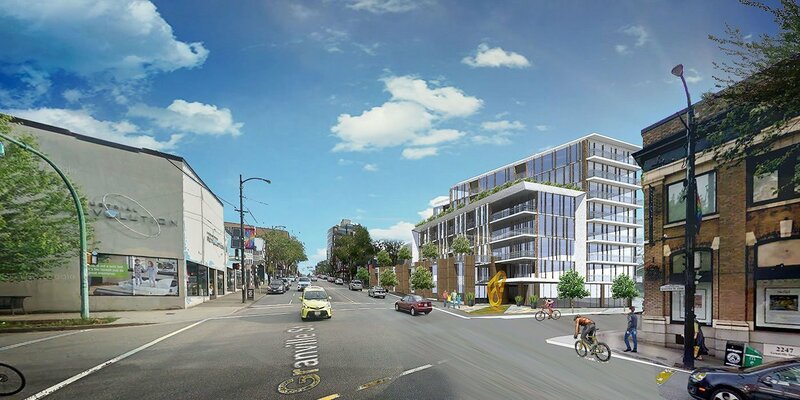 The site is currently home to a free-standing commercial building that was formerly home to the EQ3 furniture store. 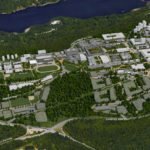 An application hasn’t yet been filed with the city, but according to the developer’s website, presales are tentatively scheduled to launch in 2018. 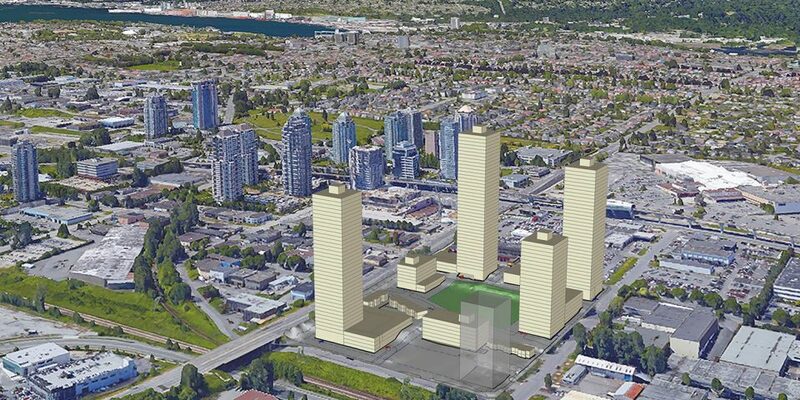 The project is a couple blocks away from a new retail building with its own “exclusive” penthouse, currently on the market and recently featured on urbanYVR. 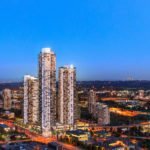 Aoyuan International is also proposing a major development of four towers at Willingdon Avenue and Dawson Street, south of The Amazing Brentwood in Burnaby. 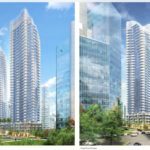 Renderings just show the tower massing, but the project is said to contain 1,400 condominium units, 50 townhomes and a mix of commercial and retail. 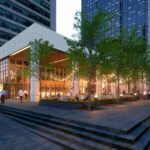 IBI Group — in cooperation with PWL Landscape Architects — are on the Brentwood project.